Nothing quite strikes fear into the heart of dental patients like the words ‘root canal treatment’. When the blood or nerve supply of a tooth (often known as the ‘pulp’) becomes damaged through injury, infected or decayed, it can cause the nerve of the tooth to die. Year ago this would have meant a certain need to remove the tooth before the whole area became infected. However, thanks to root canal treatment it is now possible to save teeth that are at risk from damaged pulp. What would happen if I didn’t have root canal treatment? Infections spread fast and this is particularly true in our mouths which are moist and warm and a perfect breeding ground for bacteria to spread. An infection that starts in the pulp can quickly spread through the root canal system, and if left untreated could grow to form an abscess. If this happens then bacteria-filled puss will collect under the gums, causing them to swell and become hot and potentially extremely painful. At this point, your dentist will need to prescribe you with a course of oral antibiotic and it may be necessary to remove the tooth altogether. The key aim of root canal treatment is to remove all of the infection from the root canal and save the original tooth. Is root canal treatment really as painful as people say it is? When you consider that fear of the dentist is an almost universal phenomenon, it is unsurprising that tales of dental treatment are often embellished beyond recognition. In fact, root canal should be no more painful than having an ordinary filling done. Root canal treatment is quite a complex process and will normally require two or occasionally three visits to your dentist. During your first treatment, your dentist will remove the infected pulp and drain away any bacteria or pus that may be present. He/she will then clean the root and shape it ready to receive a filling that should help prevent it getting infected in the future. A temporary filling will be put in at this time and the root canal will be given some time to heal. Usually, around a week later you will go for your follow-up visit during which your dentist will ensure that the infection is completely gone. Your tooth is then able to receive a permanent filling. Your dentist may suggest giving the affected tooth a crown. This is because teeth that have received root canal treatment become weaker and more brittle, and so a crown can provide extra resilience against fractures and chips. 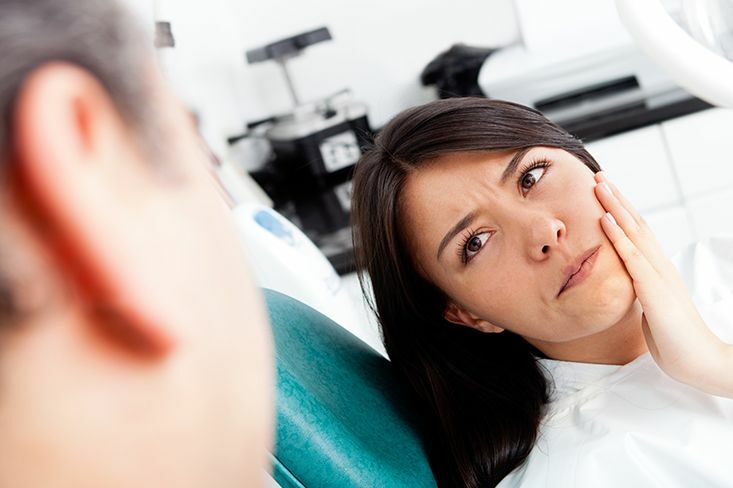 After your root canal treatment, your mouth may be sore for a few days. During this time try to limit your diet to soft foods, don’t smoke and avoid alcohol. 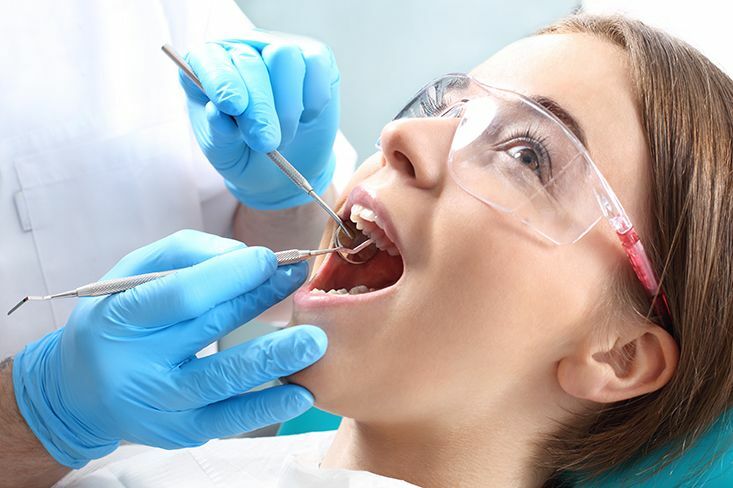 Once your root canal treatment is complete you will be able to look after your tooth just by following a comprehensive oral healthcare plan that includes twice daily brushing, daily flossing and mouthwash use. Occasionally a tooth that had received root canal treatment would darken a few shades. This is now a rarity, but should there be any discoloration then speak to your dentist who will be able to suggest a treatment that will lighten the tooth back to a more natural color that is in keeping with your original teeth.